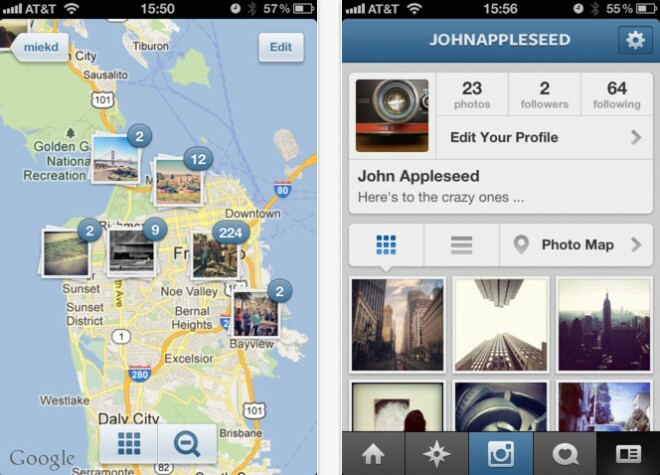 The immensely popular photo sharing mobile app Instagram got bumped to version 3.0, people. The update adds a number of new talents to Facebook’s recent acquisition. Among them is the ability to add location to your photographic exploits, as well as infinite scrolling. Google released updates for two of their major apps on the same day. 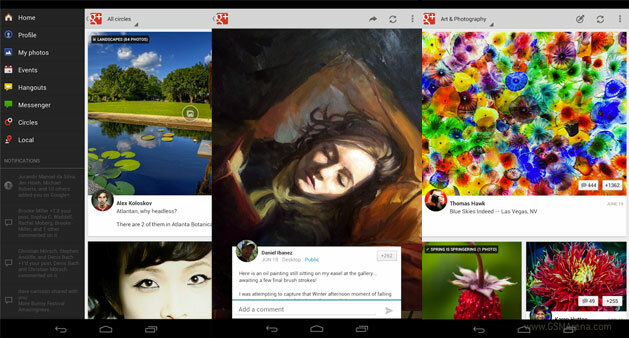 The first is the Google+ app, which gets some cool new features. The first one is that the Google+ app now allows teenagers to create and join Hangouts from their mobile, which wasn’t possible before due to age restrictions. EA has announced that their own game distribution store Origin is now coming to several new platforms, including OS X, Android, Facebook and Smart TV. Pinterest is a social photo sharing website that was released last year, where users ‘pin’ the photos they like (not necessarily their own but also something they found online) and thus share it with others. You can also follow other people and see the images they have pinned. The site categorizes pictures into various categories so it becomes easy to look at pictures from categories you like. 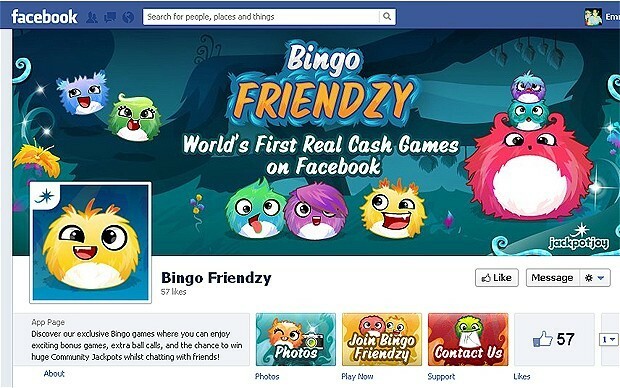 ‘Bingo Friendzy,’ developed by UK developer Gamesys, has been introduced by Facebook as the social network’s first real-money gambling application. 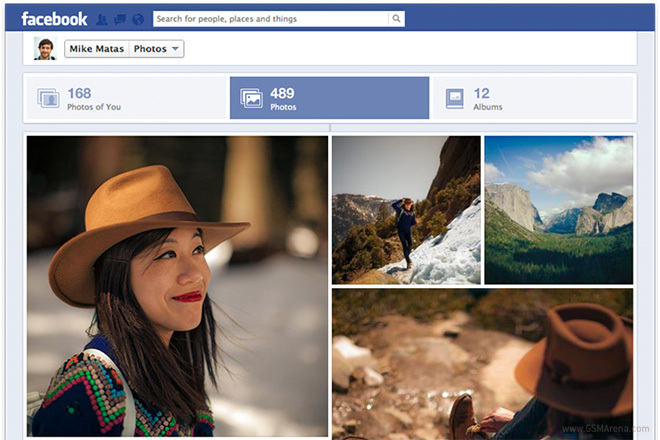 Facebook has revamped the photos view in your profile, which will now show up as a mosaic of different sized photos that roughly resembles the Metro UI on the Windows 8 homescreen. It also looks very similar to the way Google+ arranges images in its photos view. Instagram adds support for Nexus 7, Flickr sharing. Nexus 7 users trying to install Instagram on their shiny new tablets would until now have gotten an unsupported device message. Lucky for them, they don’t have to wait for long as Instagram has already issued an update that adds support for Google’s newest tablet. Facebook has issued a new update to the Facebook app for Android, which adds some minor new features. First of all, you can now take self portraits using the front facing camera from within the app itself. You will notice a tiny button will appear in the bottom left/top left of the screen within the camera view. Here’s another step towards smarter Nokia’s Series 40 feature phones. The users of the aforementioned handsets can now download and install an official Twitter application from the Nokia Store. The Google Maps app isn’t the only one getting a major update today. 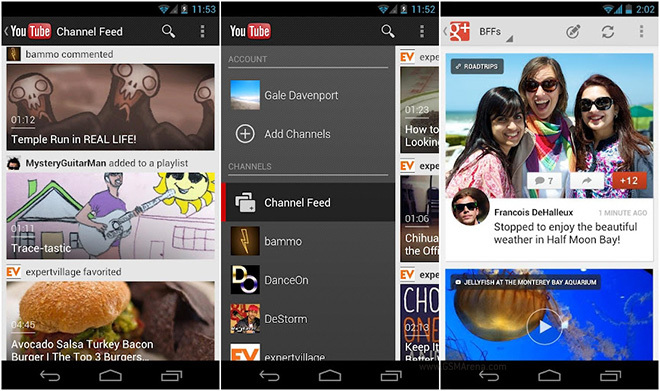 Google has also released updates for the YouTube and Google+ apps on Android that bring some slick new interface design to both the apps. 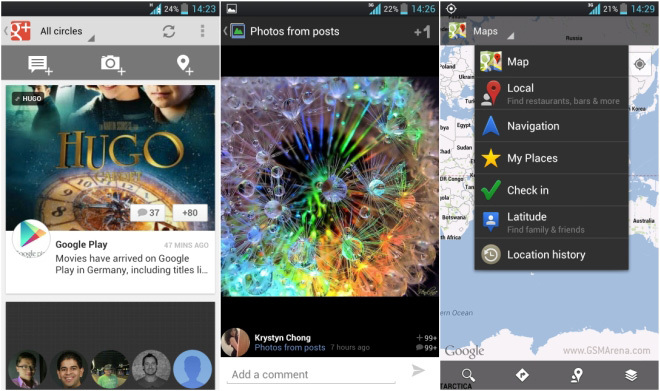 It was just a year ago when Google launched its own social network Google+. Since then, the young social network has more than 250 million users with 150 million of those users signing in more than once per month. Microsoft has announced its intention to acquire Yammer for $1.2 billion in cash. The company will be part of the Microsoft Office Division and will be headed by the division President Kurt DelBene. 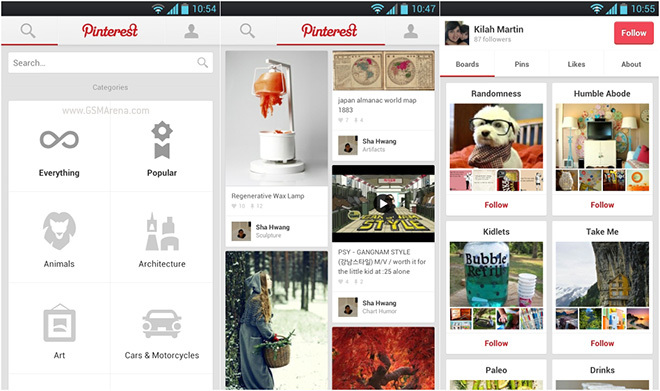 Flipboard first made an appearance on Android exclusively on the Galaxy S III through a partnership with Samsung. 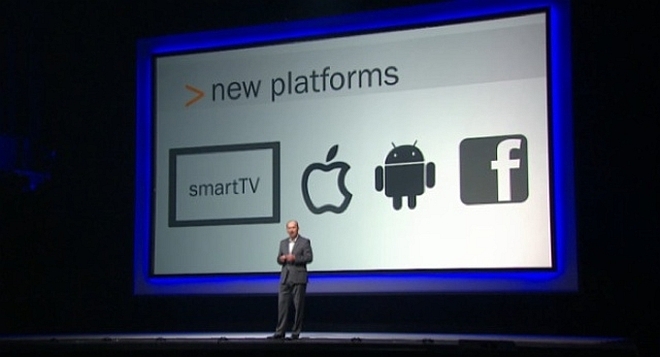 Soon after that they released a beta for other Android phones to those who had signed up on their websites. 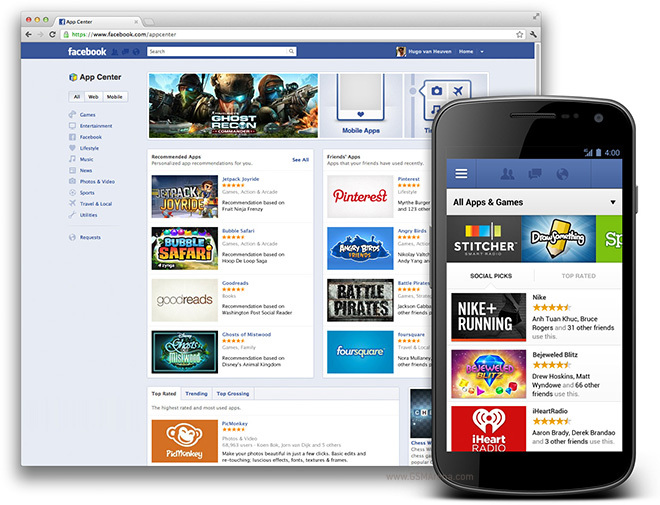 The Facebook App Center that we talked about before has now gone live. Currently, it is only available on the web version of Facebook but it should soon arrive on iOS and Android as well.